If you are planning a trip to Russia, you will surely be wondering when the best time to go is. And not only that, but also which clothes to wear. In this article I will try to clear all your doubts. Russia is the largest country in the world, and its geographical extension covers polar areas in the north to subtropical areas in the south. In this article I will focus mainly on Central and European Russia, where you can find the main cities of the country: Moscow and San Petersburg. In cities like Moscow or St. Petersburg, the weather is continental humid, with long and cold winters, and warm and short summers. Many people think of Russia as a country where it is always cold, so much so that when I tell them that it is actually very hot in summer (even in Siberia), they can’t believe it. The weather in Russia varies greatly between summer and winter, seasons which make it seem like a totally different country. 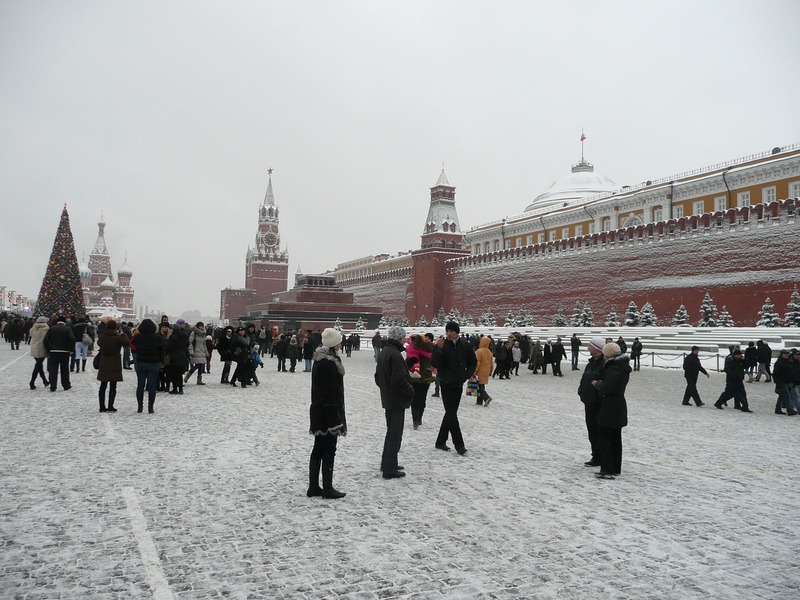 In Moscow, for example, temperatures can rise from -25 °C degrees in winter, to over 30 °C degrees in summer. It’s a brutal temperature difference. 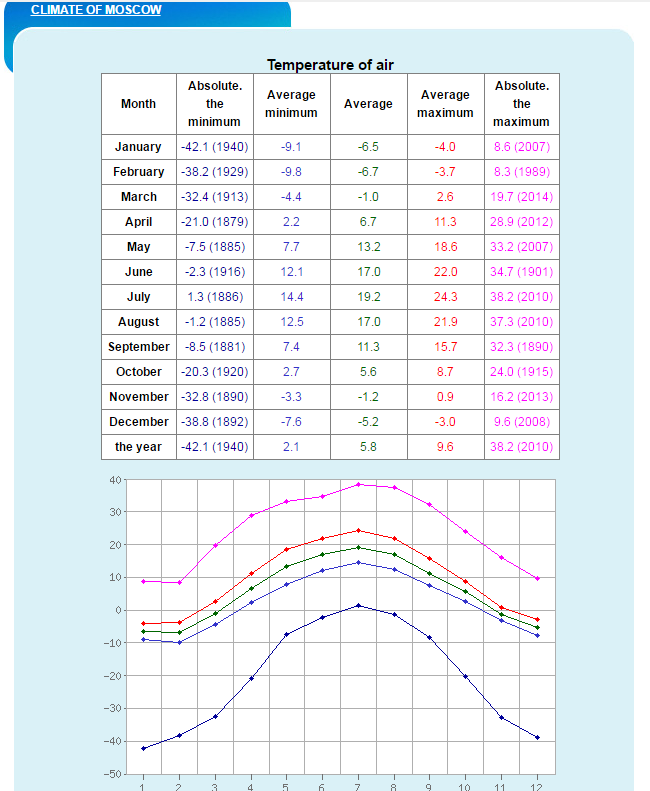 In the table below, you can see the temperatures in Moscow for months, the average temperatures, as well as the minimum and maximum, and also the year in which the record was set. We can highlight the temperature of over 38 °C that were reached in the heat wave of 2010 or the minus 42 °C of the winter of 1940. Apart from these extreme temperatures, the average Moscow temperature in summer can be around 19 degrees (with a maximum of 24 °C and minimum of 14 °C in July), while in winter the average temperatures are around -6 degrees, but usually descend to -10. Which clothes to bring in summer? What clothes to bring on winter? In Russia, summer officially begins on June 1 and ends on August 31 (the school year begins September 1). Russians love to go out into the country and enjoy the sun in the summer. 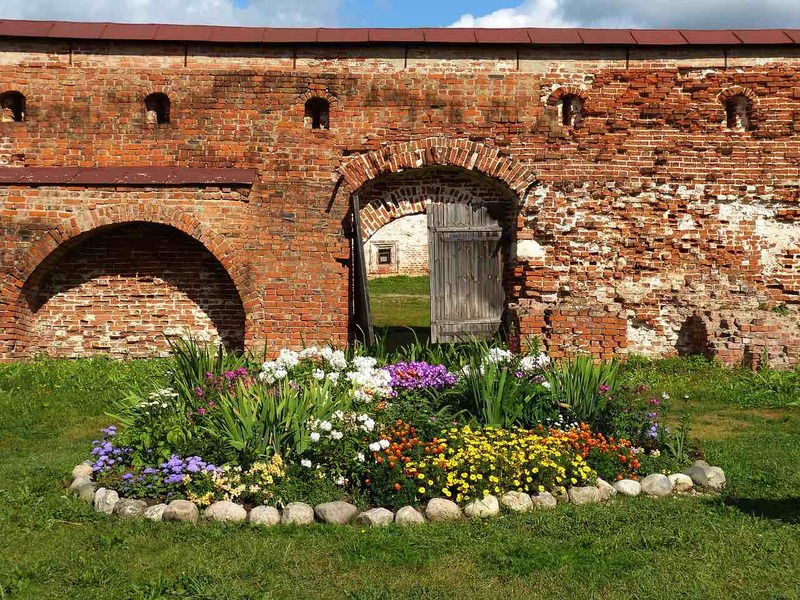 In fact, in the big cities, the local population descends in summer, since many Russians go to the countryside to spend the holidays in their “dachas” (summer homes). 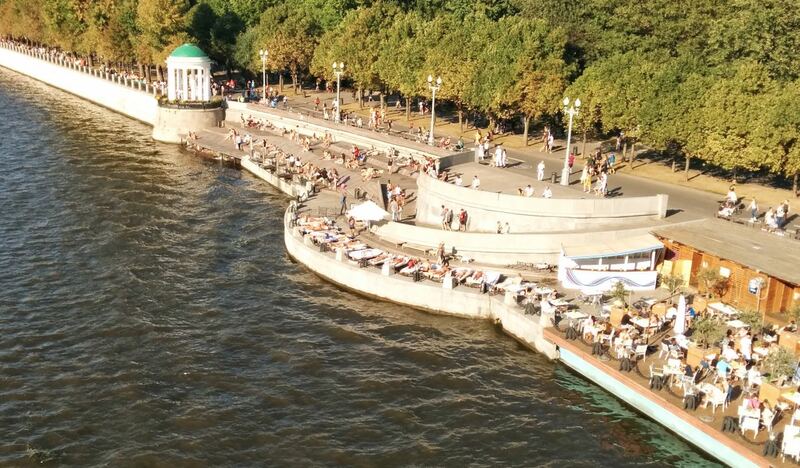 You will also see many Russians sunbathing in the cities (see photo above of Gorki park next to the Moskva river). Summer is one of the best times to visit Russia and the months of July and August are the highlight of the tourist season. In big cities like Moscow, St. Petersburg or the cities of the Golden Ring of Russia you will often see large groups of foreign tourists from all over the world (including those from the former Soviet republics) visiting the main tourist attractions. In summer, the days are longer and the tourist attractions have broader schedules. In some places located at the very north, such as in St. Petersburg, the sun does not set at the time of the “white nights”, mainly from late May to mid-July, which is an ideal time to travel to Russia. But summer also presents its problems. Temperatures can exceed 30 °C (July is the hottest month), which can be quite uncomfortable, especially if you consider that not all hotels and restaurants have air conditioning, neither many buses nor the subway. Russia is a country that is very well prepared for the cold but perhaps not so much for the heat, though during the last few years there have been some heat waves during the summer. In summer, prices tend to be more expensive, both in accommodation and plane or train tickets, given the greater demand. Also note the mosquito pests, which are common especially in the countryside, but also in the city, though this can be solved by buying an insect repellent in any store. You should consider also that by the end of August the temperatures can begin to decline significantly and throughout the month of September the minimum temperatures can start already to be around 5 degrees, though this can vary a lot, as in some years the month of September can become a hot month (especially during the first weeks). Another aspect to consider is that in August the main theaters, such as the Bolshoi of Moscow or the Mariinsky of St. Petersburg, usually close. However, in August there are other good alternatives, such as going to the opera or ballet, or to other shows. If you’re going to attend some opera or ballet performance in Russia, it is important to know that there is no dress code, just go well dressed but in no case is it necessary to wear a dress or gala dress. Finally, the long-awaited 2018 World Cup in Russia will be held between June 14 and July 15, 2018, indicating that it is a good time to visit Russia. In regards to which clothes to wear, let’s say that though there can be more than 30° C in Moscow or St. Petersburg in summer, depending on the time you go, it is convenient to take some warm light clothes for the mornings, and also in the evenings, as the day usually refreshes. It is not uncommon to encounter a rainy and cool day in summer. Don’t forget to bring a folding umbrella and a raincoat, since summer often can have many rainy days. For women, it is important to always carry a scarf or shawl in the bag since it is possible that to enter some Orthodox churches it is necessary to cover their shoulders or head. In some Orthodox churches (such as the Cathedral of Christ the Savior of Moscow), men are not allowed to enter in shorts. 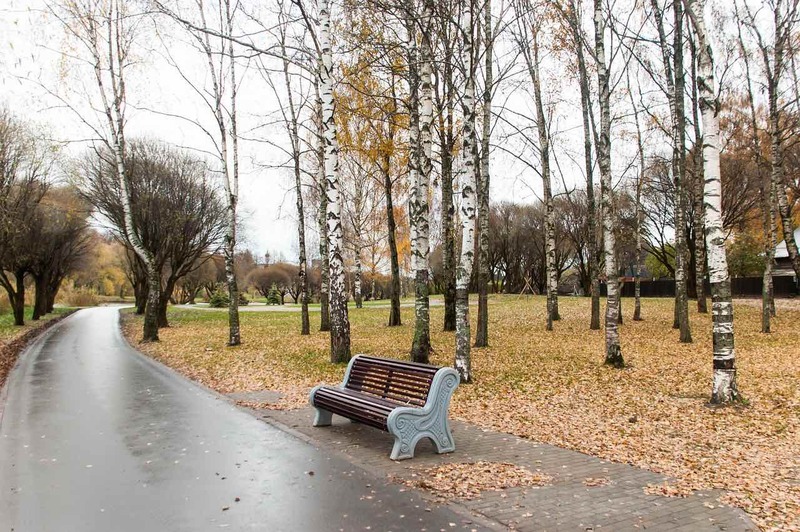 Autumn is a short season in Russia and the weather is quite unpredictable. Although in September it can start to be cold, the fact is that sometimes it is also hot (but not the heat of July). Therefore, considering that on September the number of tourists falls drastically, if a month comes with good temperatures, it may be the best time to travel. By mid-October the temperatures can already be on the negatives and you have to take good shelter. The advantage is that the crowds are smaller and there are not many tourists. Late October and November is already a colder period and may start to snow, so it is no longer a good time to travel, though the colors of autumn in Russia are very beautiful, since the trees are stained orange, yellow and red. The harsh Russian winter begins on December 1 and ends on the last day of February, though it is not uncommon to see snow until April. At the end of December, most of the country is usually covered with snow, however, it is very well prepared and there are always a lot of cleaners removing the snow from the streets and roads. Winter temperatures vary greatly depending on which part of the country you are. In Moscow and St. Petersburg, it is not surprising that temperatures can fall below -20 degrees or even higher. In Siberia they can go down to 50 degrees below zero. However, it should be noted that both Moscow and St. Petersburg are much more humid cities than Siberia, so the feeling of cold can be even greater. The coldest population in the world is Oymyakon, located to the east of Siberia, in which they have reached 70 degrees below zero. Besides the cold you should also consider that in winter the days are very short, especially in the cities further to the north, such as St. Petersburg. The advantages of traveling in winter are also quite obvious: fewer tourists, fewer queues and cheaper hotel prices and airline and train tickets, though some tourist attractions close or have shorter schedules. Many Russians also use the winter to go skiing on the slopes. 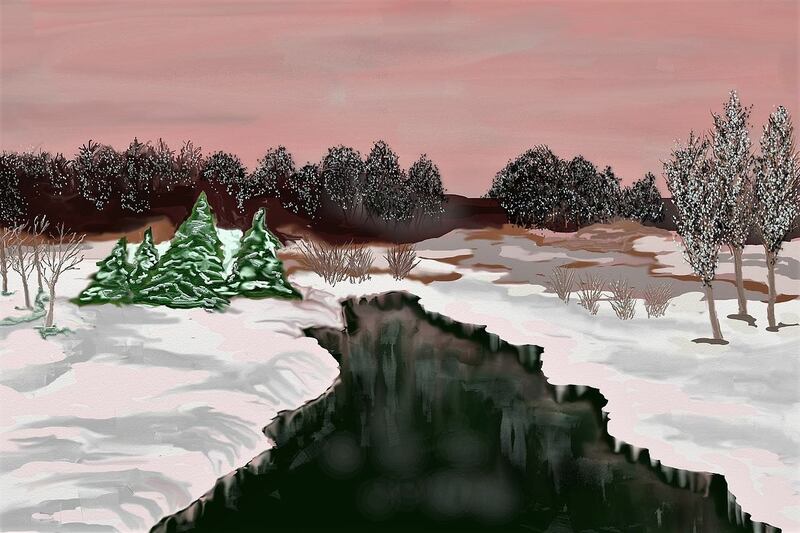 January 1-8 are holidays in Russia to celebrate the New Year and Orthodox Christmas. On these days there are special events, lots of events around the city center (with skating rinks) and in Moscow some museums are free during these days. December 25 is a working day in Russia, since Orthodox Christmas is celebrated on January 7 (Christmas Eve is January 6), but despite that, December 25 is also a very popular day. Many people still celebrate the Orthodox New Year on 14 January. The most important issue is not so much the weather in Russia, as actually wearing the right clothes. You will need a good hat, a good coat, a scarf, gloves and boots for the snow. Home interiors are very well conditioned for the cold. Boots lined with fur, with non-slip and thick sole (Russian women are the only women in the world able to walk in heels in the snow). Long coat, below the knee. Fur coats are recommended on the outside and skin with hair on the inside (known in Russian as dublionka). For walking at low temperatures (less than -15 ° C) the most practical is a long feather anorak, with thermal pants and après-ski boots. Below -25 degrees, Russians usually stay at home or drive to the mall or restaurant (if they get the car started). Lingerie that can shelter you a lot are only advisable to stay outdoors for a long period of time. Keep in mind that in buildings the heating is good, and many times they are put to the maximum, so it is preferable to wear clothes that you can easily detach when entering. All the garments can be bought easily in Russia (in the big cities there are many shopping centers), though many of them can also be found before leaving the trip. Spring in Russia officially begins on March 1 and ends on May 31. It is a quieter time and without too many tourists, though the weather can become quite cold until April. March and early April are a bad time to go since you will find the streets muddled with mid-melting snow. At the beginning of spring, maslenitsa or “Butter Week” is celebrated, a Russian tradition celebrated during a full week ending on the Sunday before the eve of Lent, with many activities, shows , music and games. During this time the Orthodox Easter (which is governed by the Julian calendar) is also celebrated, as one of the most important dates within the Orthodox calendar, and for those interested in the rituals of the Orthodox religion. The best months are May and June, as the days start to get longer and the temperatures are warmer. We should note that unlike Europe, Russia does not modify its time zone. May is a good month to travel to Russia, during which some celebrations are held, like the one on May 1 (Labor Day) and the one of May 9 (Victory Day), date in which parades are, there are fireworks and there is a lot of excitement in the streets. Obviously you always have to look the weather forecast before the trip to be able to wear the most appropriate clothes. 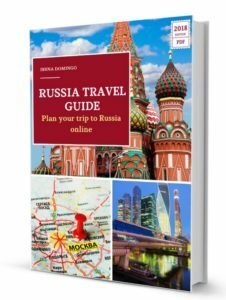 You can find more information about what you can bring in your suitcase (and what you can bring) in this article: Russian airports: immigration card and customs formalities. From May to September is a good time, since temperatures are warmer. The busiest months are July and August. If you are looking for more tranquility, less tourists and still good weather, the end of spring and the beginning of autumn are also good times though the weather can be variable. If you want to see the snow and the Russian winter, take the appropriate clothes to protect yourself from the cold.